It’s a Tragedy, But Is It a Wrongful Death? Home » Blog » It’s a Tragedy, But Is It a Wrongful Death? When people talk about suing for wrongful death, it can come from experiencing a great tragedy in their lives. However, because something is a tragedy does not mean it is technically a wrongful death based on the opinion of the law. The best way to find out for sure whether you have a case is to speak to an attorney who deals in wrongful death lawsuits, so you can receive a competent and clear legal opinion on whether you should pursue the issue. However, there are some issues to consider before choosing to see an attorney, that can help you explore the potential merits of bringing a lawsuit. Generally, a wrongful death occurs when someone dies as a result of another person or an entity, such as a company. The surviving spouse or another family member may decide to bring a lawsuit against the person or company who is believed to be at fault. The person or company that caused the death has to have acted negligently or caused the death intentionally. In other words, they must have done something that was outside of what a reasonable person would have done, or they must have deliberately caused harm. 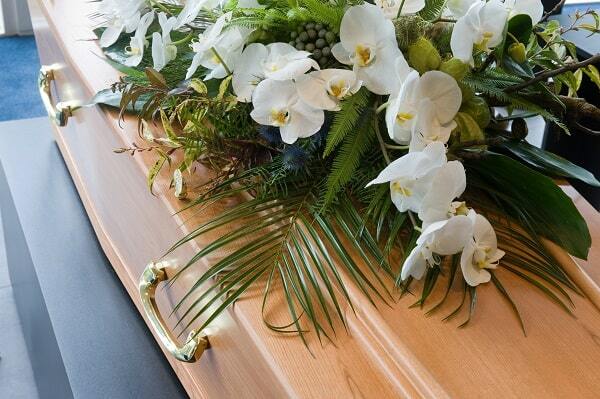 There are some true accidents, where a lawsuit for wrongful death would be without merit. It is very important to have a good overview of what wrongful death means, and who can sue in such cases. Lawsuits are limited to family members, both immediate and distant, and to people who have suffered financial harm because of the death. Friends who are angry about the loss but have not been financially impacted are not able to sue because the goal of the lawsuit for a wrongful death case is to make up for the lost wages and earning power. There are some provisions for loss of companionship, as well, but these apply to spouses and other immediate family members. While it is possible to bring a lawsuit on your own, your chances of success are much higher when you have strong representation. The person or company being sued may try to settle with you out of court, as well, and your attorney can advise you as to whether the amount they are offering is fair and just. If there is no settlement, or if the settlement offered is unrealistic, negotiations may help. For lawsuits where that is not the case, going to court can be the right option. With a skilled attorney who is well-versed in wrongful death suits, you may be able to financially recover from the tragedy of losing a loved one.